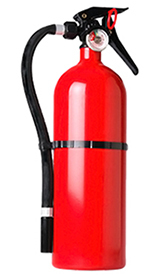 The first line of defense against fire is a properly maintained and inspected fire extinguisher. 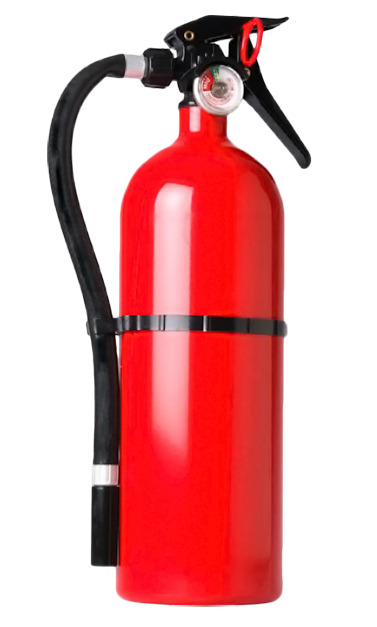 Fire extinguishers prevent small fires from becoming big fires. Keeping these essential fire protection components ready is something we do well. When purchasing a new fire extinguisher, you can turn to Northern Fire Equipment for advice on what type and how many fire extinguishers are required by code. All portable fire extinguishers must be inspected every six months. Your fire extinguishers must be fire-ready at all times. Our certified inspectors will make sure that your fire extinguishers are ready for action when needed. We will also make sure that your fire extinguishers are appropriate for the type of fire hazard your facility may encounter. Remember we service, inspect, and install what we sell.